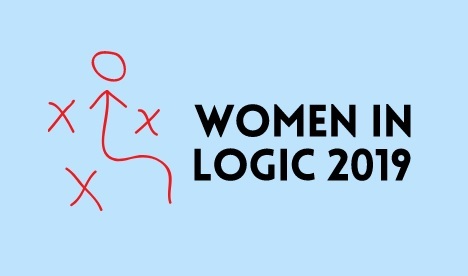 It is our pleasure to announce the call for the SIGLOG/VCLA Travel Awards for attendees of Women in Logic Workshop 2019 (WiL) associated with the 34th Annual ACM/IEEE Symposium on Logic in Computer Science (LICS). Thanks to the generous support of the SIGLOG and Vienna Center for Logic and Algorithms (VCLA), applications for awards are invited to facilitate students and postdocs, who are the authors of accepted papers to register and travel to the WiL 2019. The awardees of the SIGLOG/VCLA Travel Award will be reimbursed for a portion of their travel expenses, and registration costs. There will be at most one award per paper. Nominations must arrive no later than May 15, 2019. The winners will be notified by May 25, 2019.